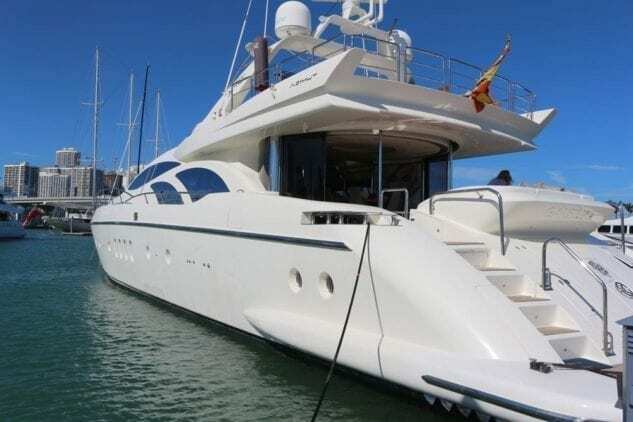 Book your party yacht rental from us. 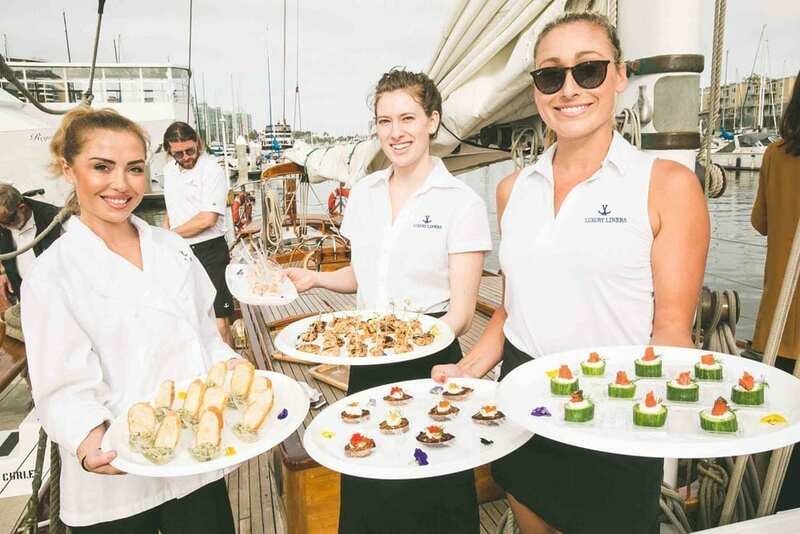 Luxury Liners offers yacht charters, boat rentals, and yacht chef catering services for groups of all sizes. 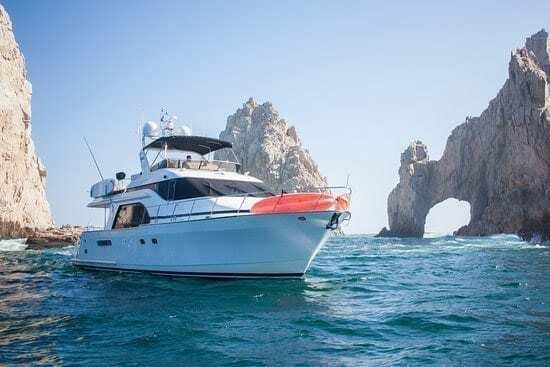 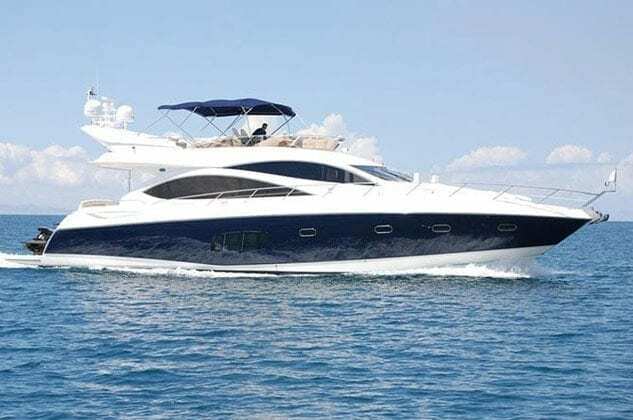  Our Cabo yachts are well maintained for the perfect Cabo yacht charter experience, traveling to in and around Cabo San Lucas the perfect destination. 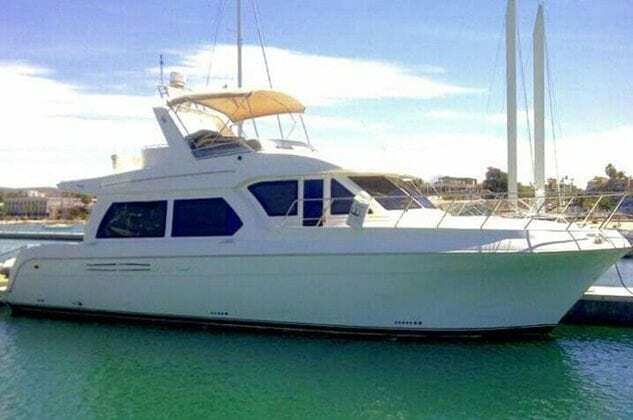 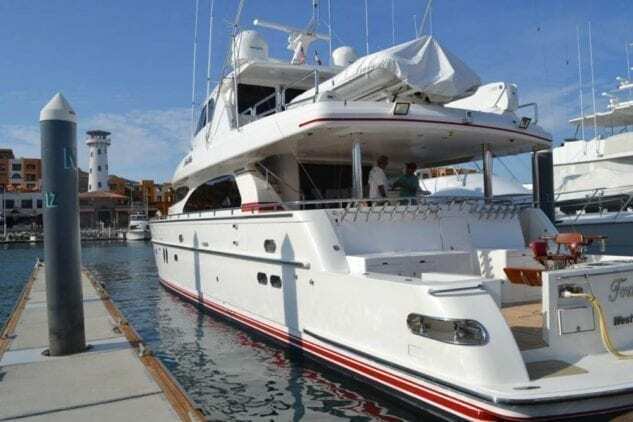 Our Cabo yacht rentals are perfect for family vacations, fishing trips, and whale watching, and more! 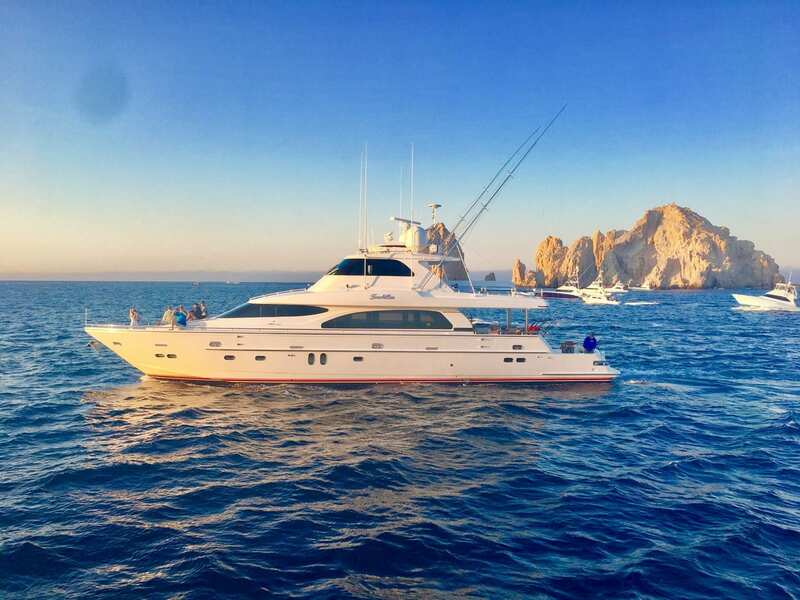 Whether it’s just a weekend away or more, our Cabo yachts charters offer captivating scenic views. 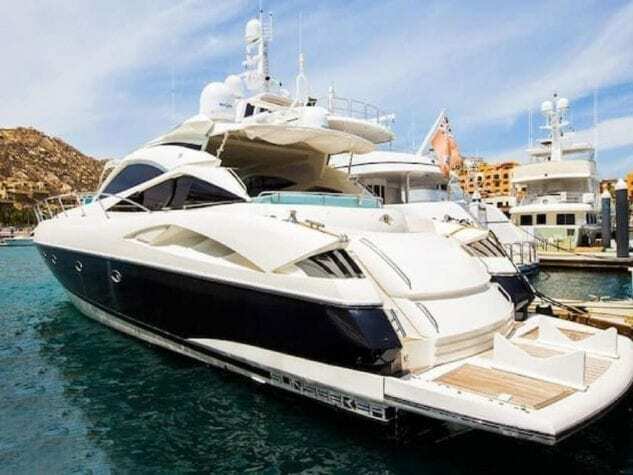 Our yacht rental fleet is in Cabo San Lucas. 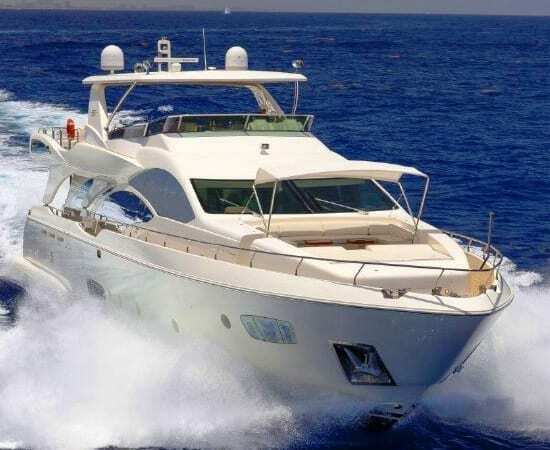 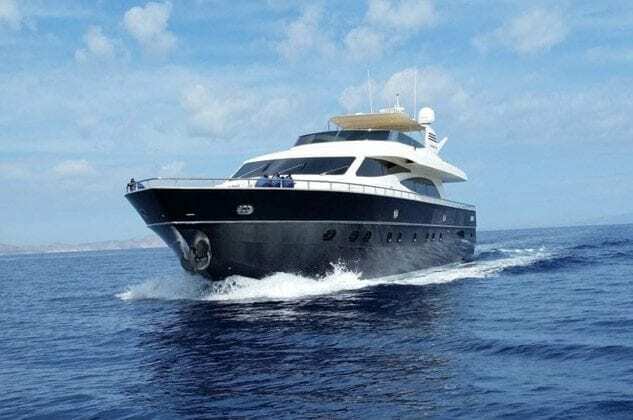 We also offer charter yachts in Hawaii, Los Angeles, Marina del Rey, Newport Beach, Miami, and more.